When you think of lemons 🍋 you think think of the Mediterranean. Citrus growing is a subject which interests nearly everyone who gardens in mediterranean-climate areas. 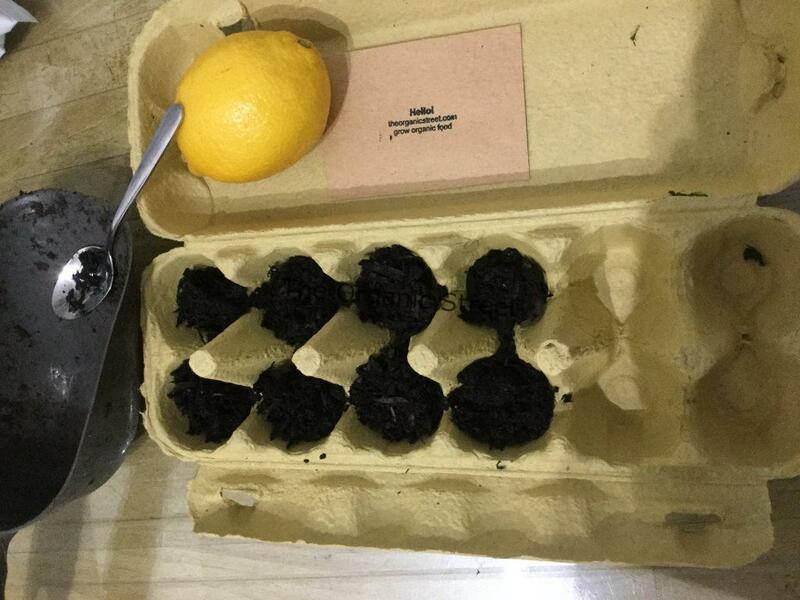 However, The Organic Street fancied being adventurous and sowed some organic lemon seeds to grow in the U.K at 9 degrees celsius. 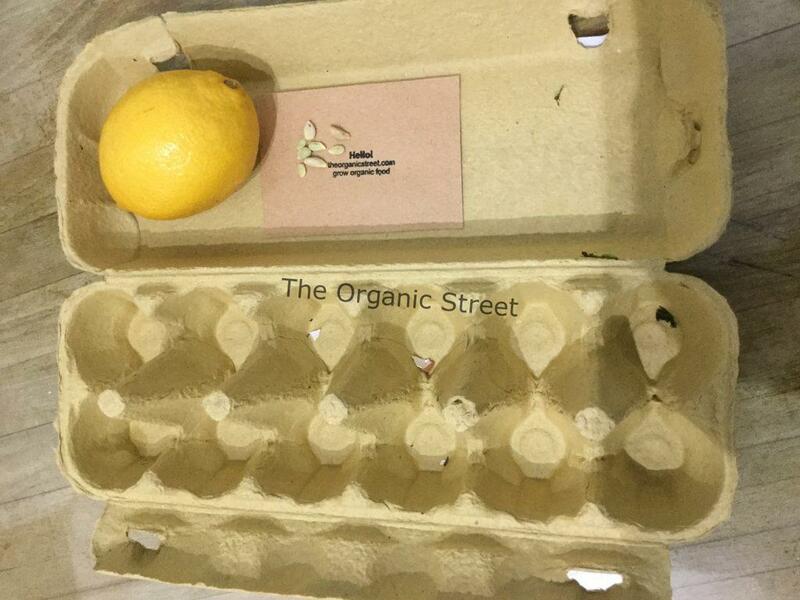 Step 1 – We started with an bio-degradable egg box and eight organic lemon seeds from our garden. Seeding mix is always a delicate subject among farmers, gardeners, and community gardens around the world. Some suggest perlite, vermiculite and sand. 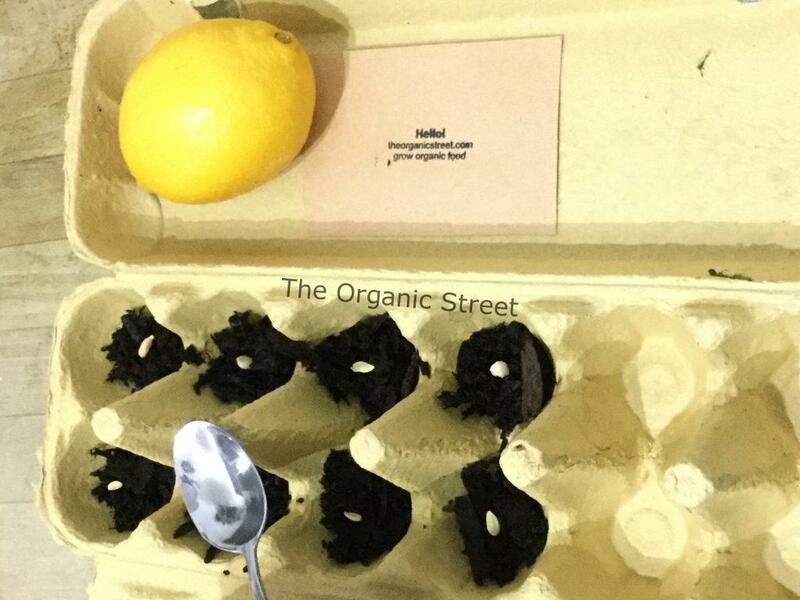 The Organic Street decided to use a different organic matter. 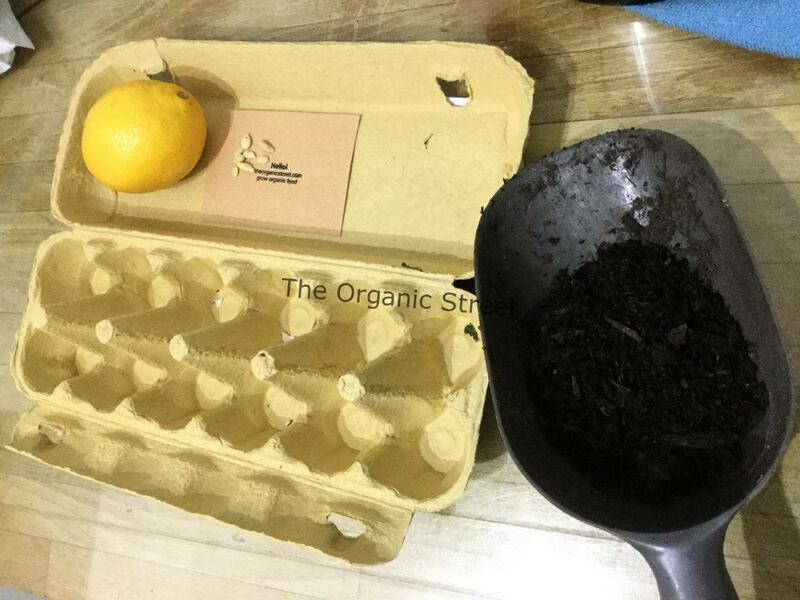 Step 2 – well-rotted organic manure, leafmould and organic loss compost put into eight egg cups. 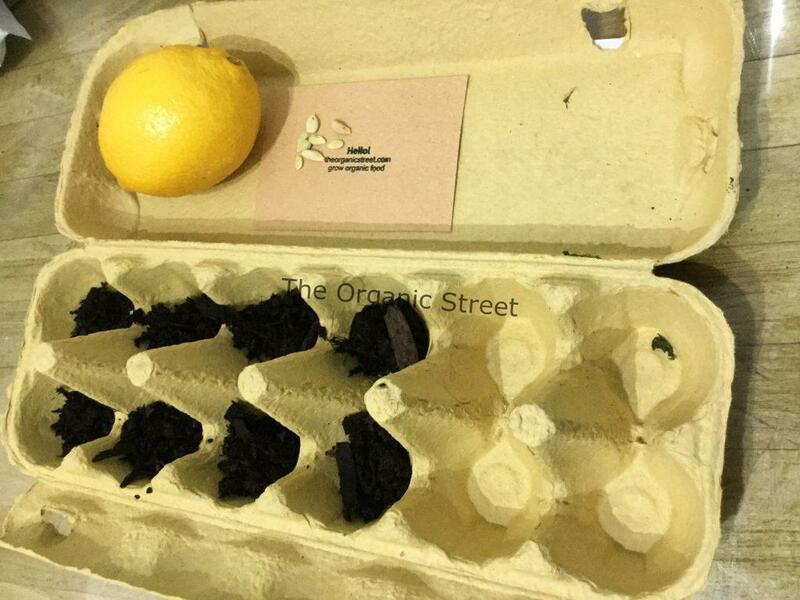 We placed the organic compost in a 250-degree oven for twenty minutes with a lid. Once cooked, we mixed in with the well-rotted organic manure and leafmould. Well-rotted organic manure, leafmould and cooked organic compost. Placed into eight separate egg cup holders. 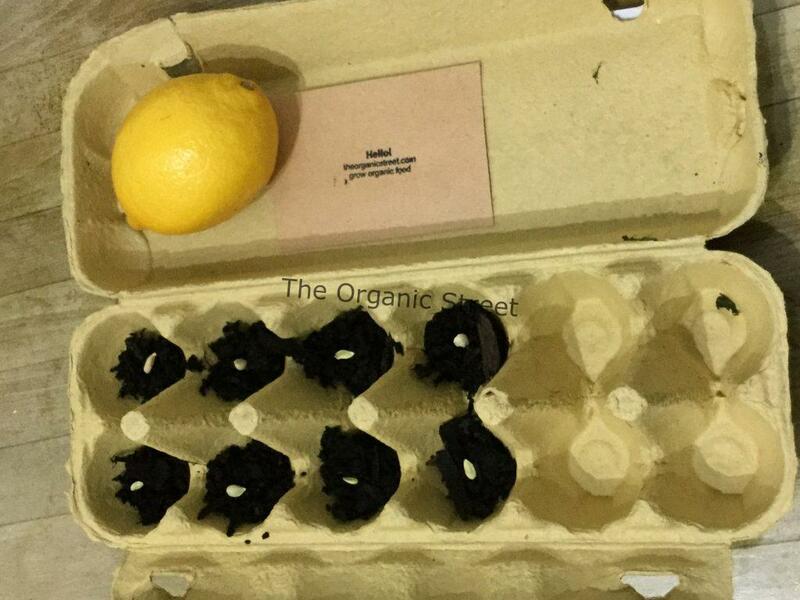 Gently placed the organic lemon seeds into the separate eight egg cup holders. Added three tea-spoons of water to moisture the organic matter. Covered the seeds with the remaining organic matter. The seeds were left to germinate near an indoor radiator.